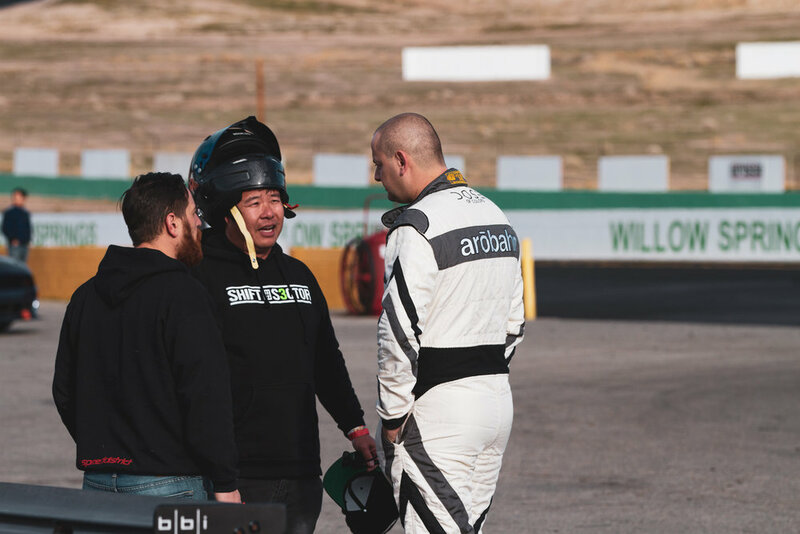 Towards the end of 2018 BBi partnered with SpeedDistrict and jump started the RaceBBi track days. 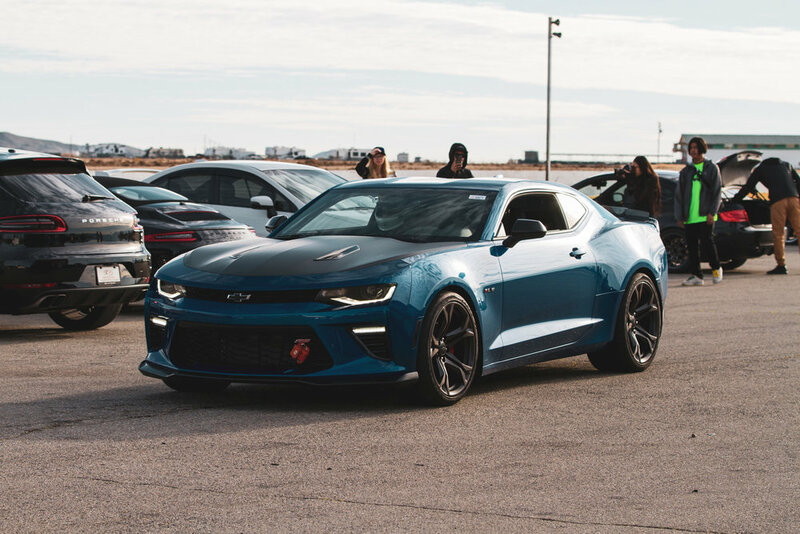 High performance driving events (HPDE) are meant to provide an outlet for enthusiasts to push the limit of their vehicles on local tracks. 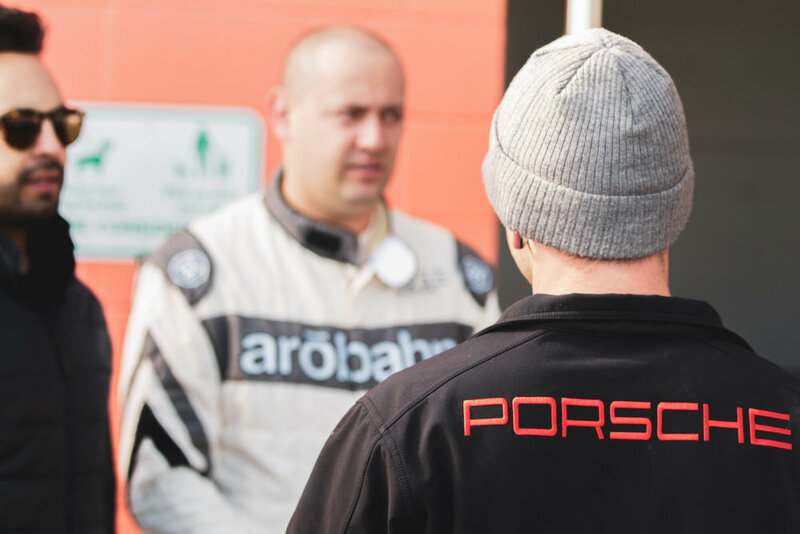 We wanted to expand the experience and tailor it to our customers by providing track side support, instruction and hospitality. 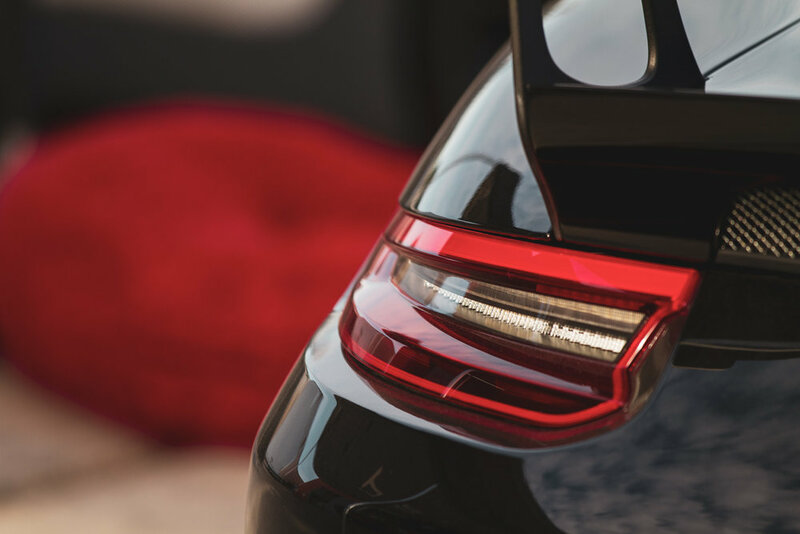 This enables us to educate our customers on their latest upgrades, build confidence in their vehicles and setups and do so within a safe environment with our technicians and tools on hand. 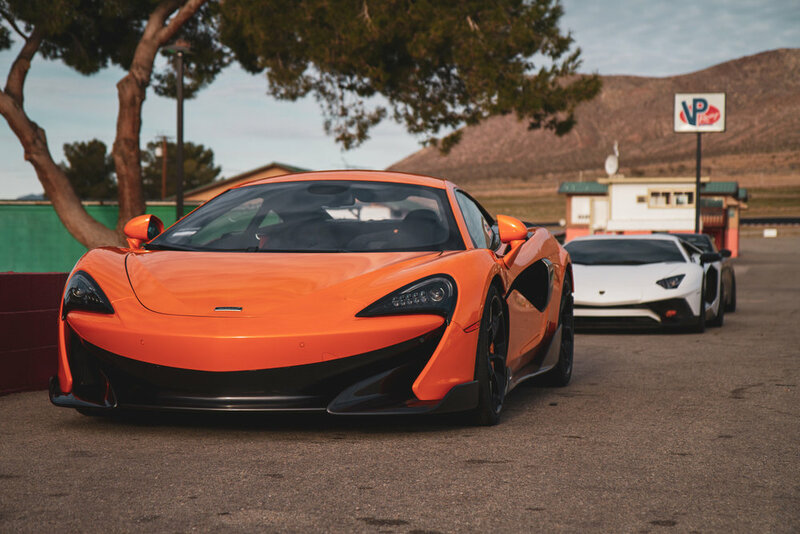 We started off 2019 with the first RaceBBi track day at Willow Springs Raceway near Rosamond, CA. The main track, Big Willow, is 2.5 miles long with nine turns and significant elevation change. 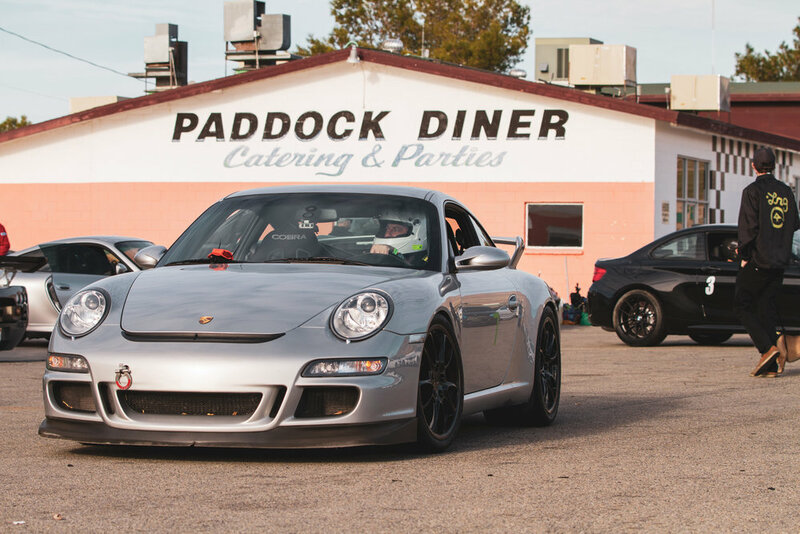 Willow Springs is also the oldest permanent racetrack in the United States, opening in November of 1953. It is now a Historical Point of Interest in California. Fastest time at this track is 1 minute and 6.05 seconds as set by Michael Andretti in a CART Indycar. Please don’t try to beat that… yet. 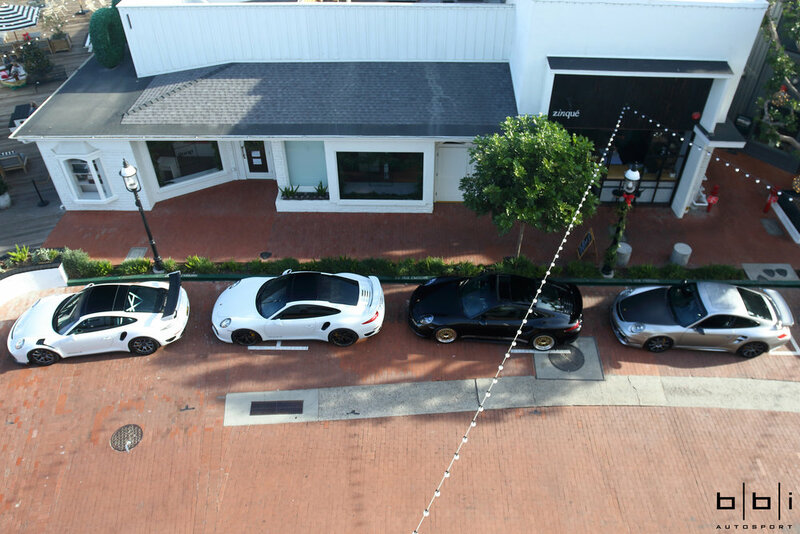 Some cars were delivered in time for the event. 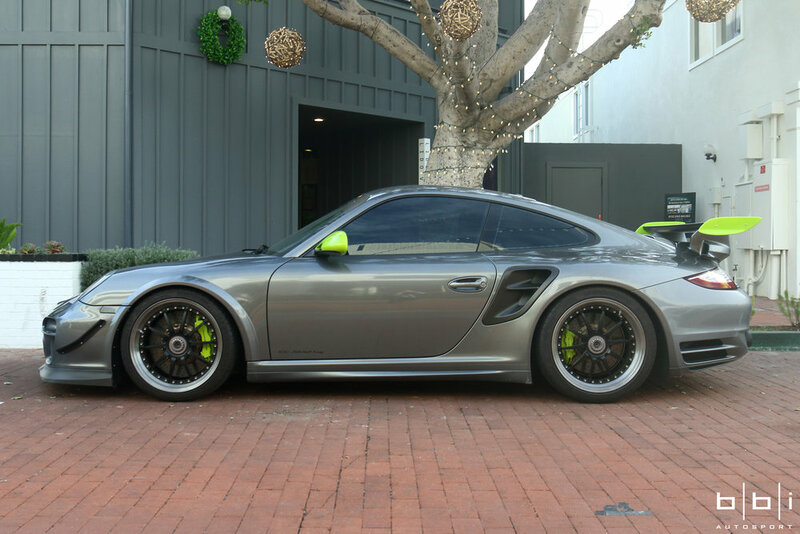 We had just completed another milestone for the BBi 4.0l 997 GT3: full E85 compatibility. That means a new in-tank fuel system update, injectors and flex fuel sensor. The Syvecs ECU handles all the tuning changes with the flex fuel sensor. Our calibrator was collecting data logs as the car ran the sessions. Nothing beats real-world data. 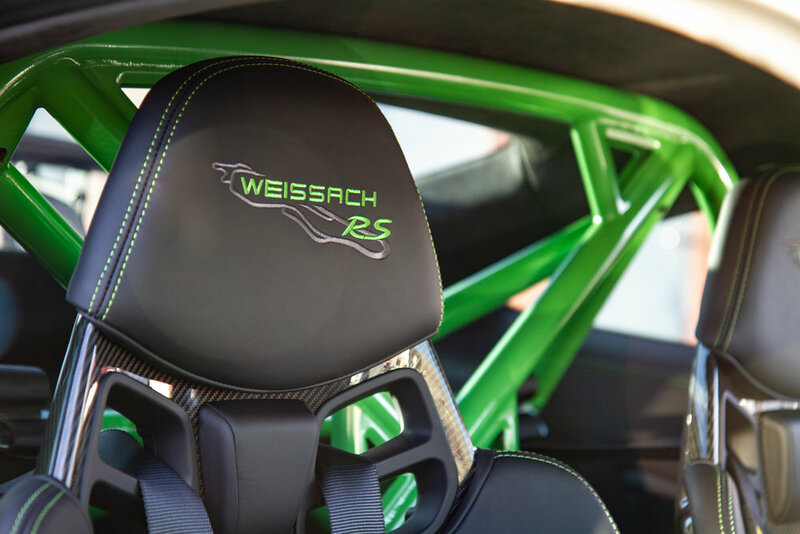 This is a real example of how much can be done when we have full control over the engine, being able to adjust the smallest details to enhance performance and drivability. 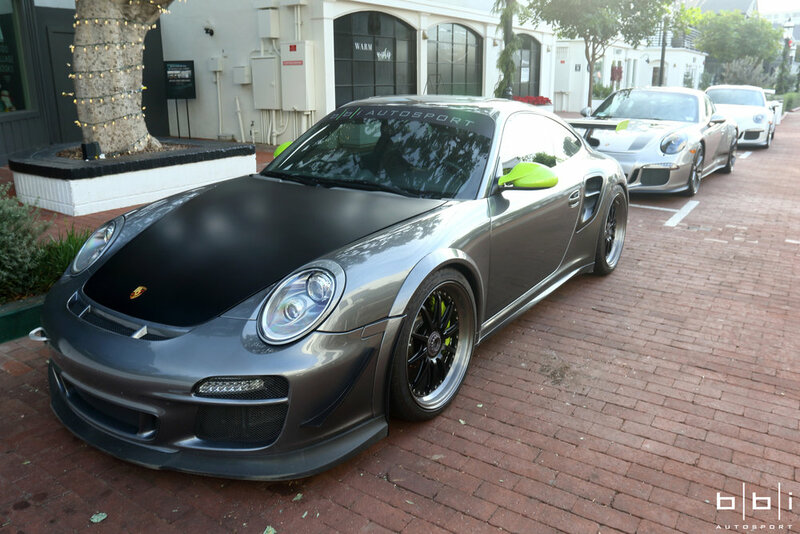 The 991.2 GT3RS has barely over 100 miles on the clock and was finished for this event as well. 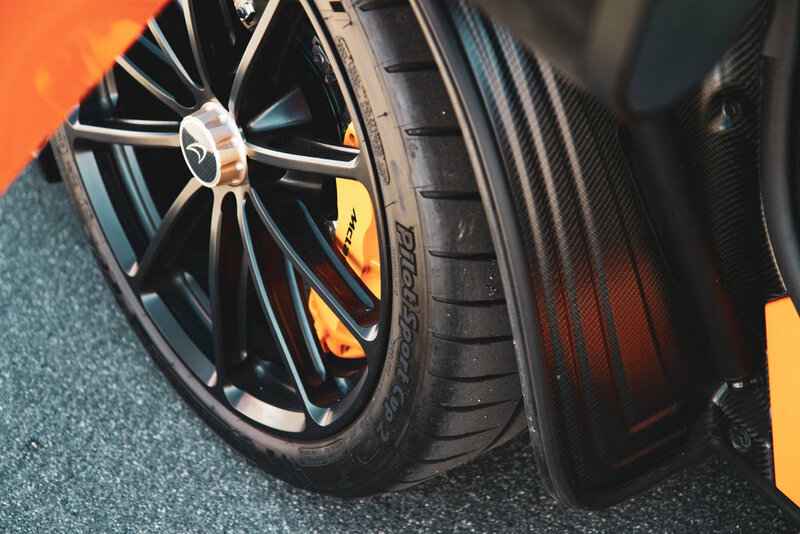 BBi StreetCup spring package updates the spring rates and our Corner Balance and Alignment set it up for the track. 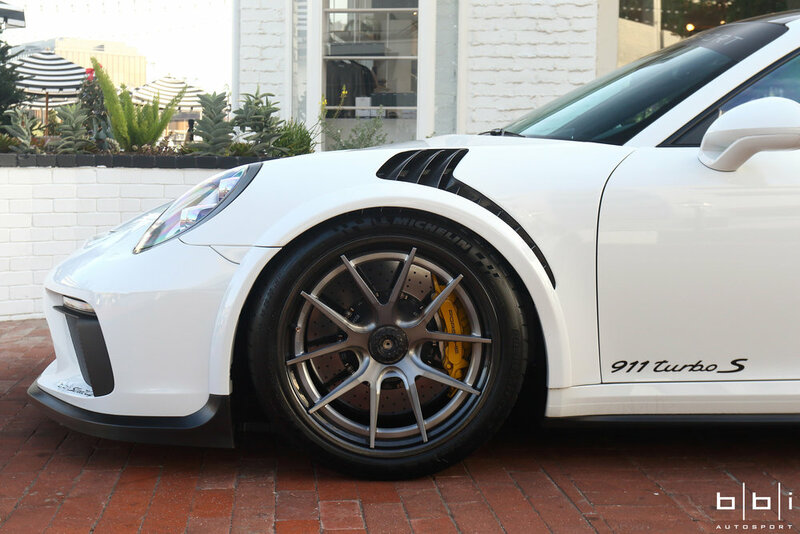 Wheels were swapped to the Manthey BBS WEC spec Magnesium wheels, wrapped in the new Michelin Pilot Sport Cup 2 R Tires resulting in massive grip and weight loss. 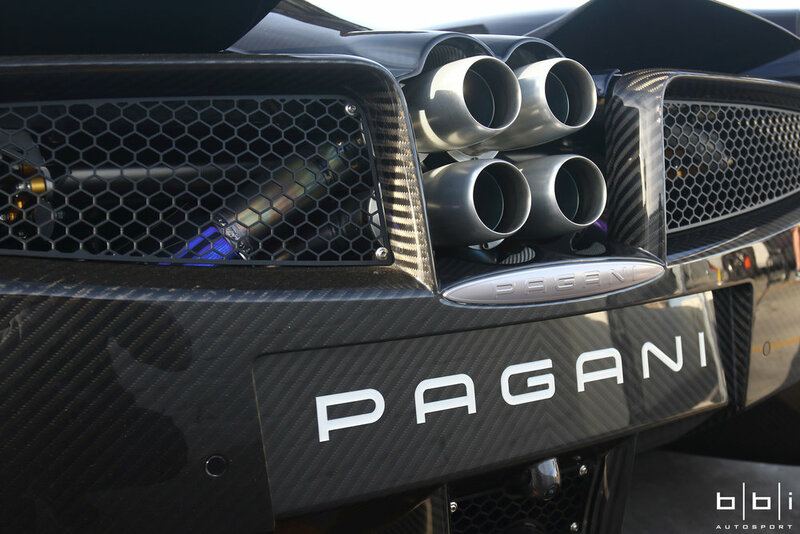 BBi 3D printed inconel long tube headers with side muffler deletes uncorked the already impressive engine (and reduced weight) To top it all off we loaded a BBi ECU calibration to take advantage of the flow and get a bit more power out of higher octane fuel. The car is quite impressive out of the box, but there is more to be had and we will keep dialing it in. The Ultima GTR always turns heads (and ears) and it was back out for some more testing and validation. 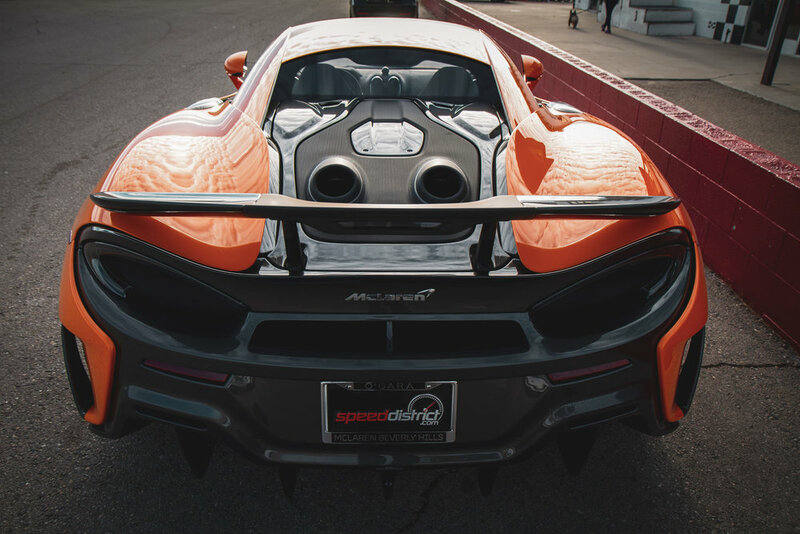 Its an impressive machine as its built like a race car with a massive engine and now a sequential transmission. MoTeC keeps the powerplant going and the traction control logic works great to keep the car steady. We collected data logs to ensure all is within spec. Driver instruction is a big part of this experience and understanding of vehicle dynamics. 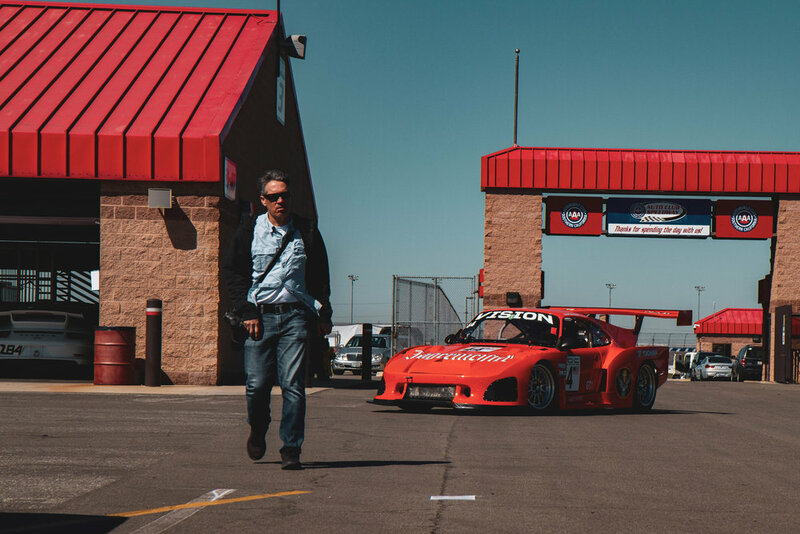 We will walk you through the best line around the track, talk about brake and acceleration zones. We also talk about proper reactions to ensure your safety on the specific track and in regards to other drivers. 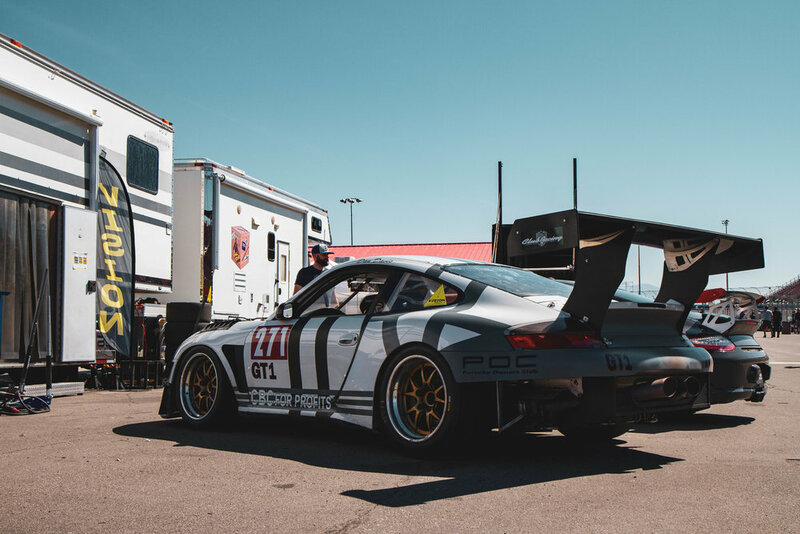 Thoughout the day our team works with the drivers, getting feedback on the vehicles and feel and recommending shock settings, advising on tire wear and track conditions. Each car is also continuously inspected for debris, damage or other hazards or issues. 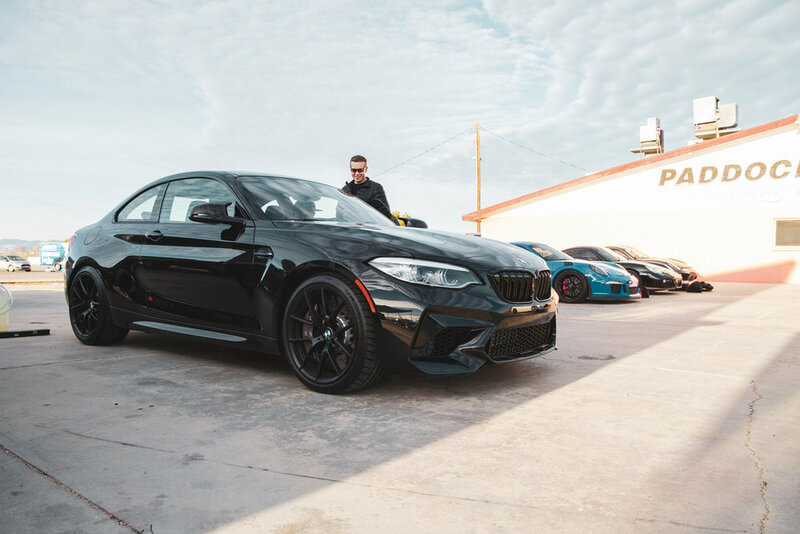 Working with our customers and seeing our builds being thrashed around the track is also massively beneficial for us in how we develop product, ECU calibrations and chassis setups. 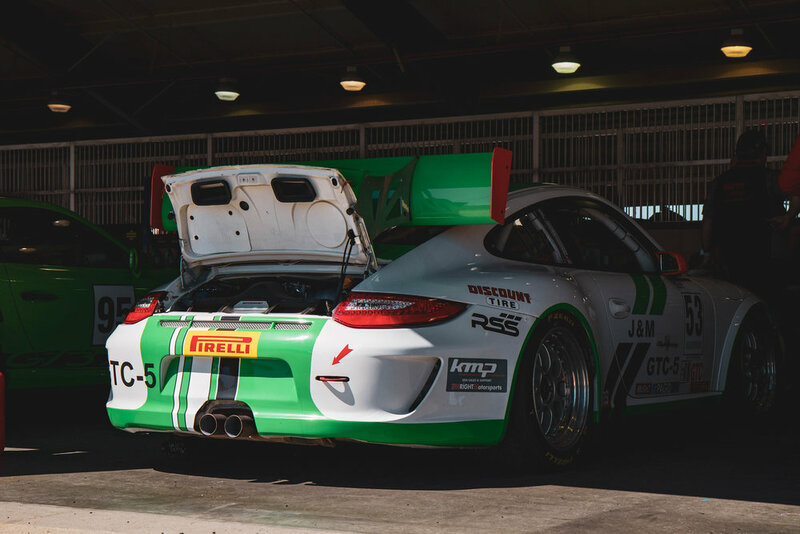 We collect telemetry and logs from the cars after sessions, we gather driver and instructor feedback and complete post track day inspections. The wealth of data and notes gathered helps us review design requirements and adjust products and services as needed. 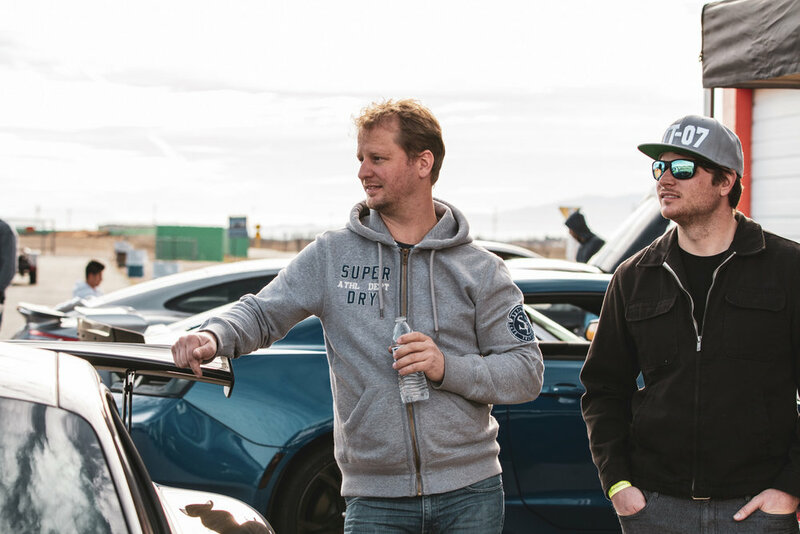 Thank you SpeedDistrict for hosting, Jason of Shift-S3ctor for spearheading this, the instructors for their patience and wisdom and our crew for their relentless support and energy. We also are grateful for our Partners who help us support their products or share their resources to build these machines. Here are some more photos from this day. 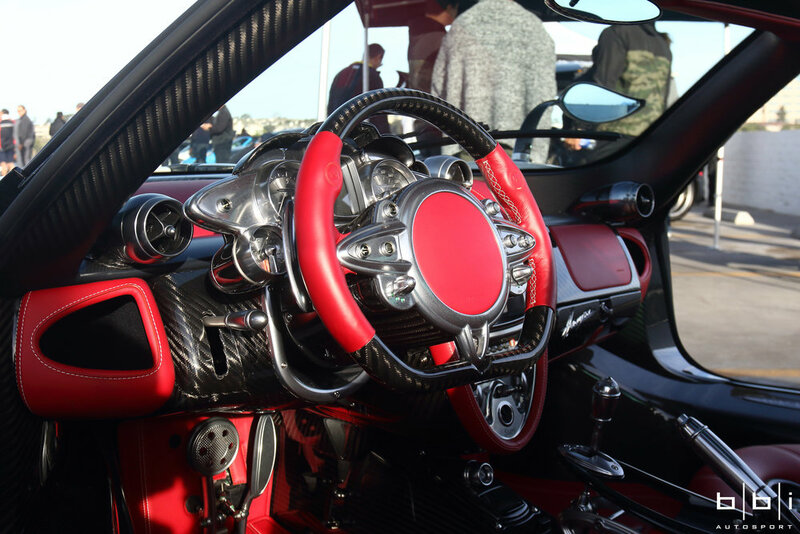 The 6th Annual Targa Trophy Holiday Cruise & Food Drive kicked off this weekend at Lido Marina Village in Newport Beach and a few our clients particpated in this charitable event. 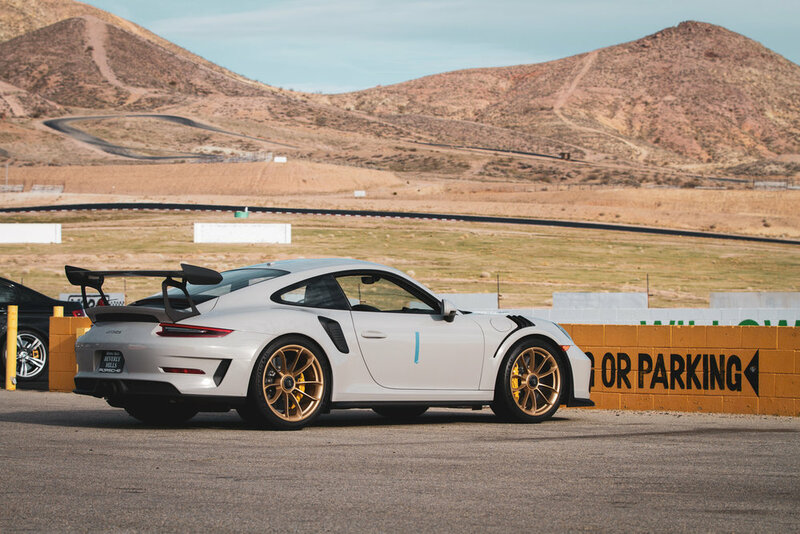 The entry list was stacked up with an amazing selection of exotics cars and we unveiled our highly anticipated Porsche 991 Turbo "Project Dragon" build featuring a 991.2 GT3 body conversion, Forgeline carbon wheels, and power ugprades. 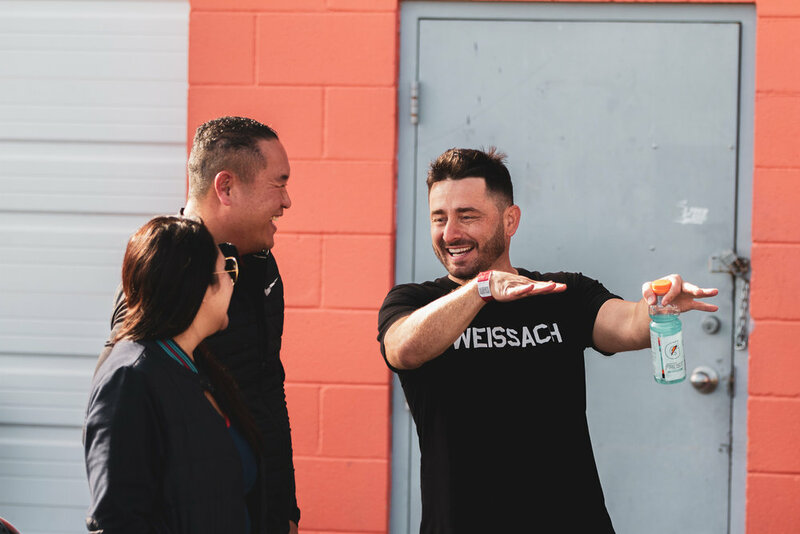 To help give back to the community and support those in need, each team driver and navigator brought a minimum of 10 canned food items each to donate to the Salvation Army Southern California Region. Afterwards, the convoy headed down the scenic route to San Diego stopping at undisclosed locations and ended the day at the New York inspired Queensborough cocktail lounge and restaurant located Downtown San Diego's historic Gaslamp Quarter. We attended the Eibachtoberfest German car show at the Eibach facility in Corona this past weekend. 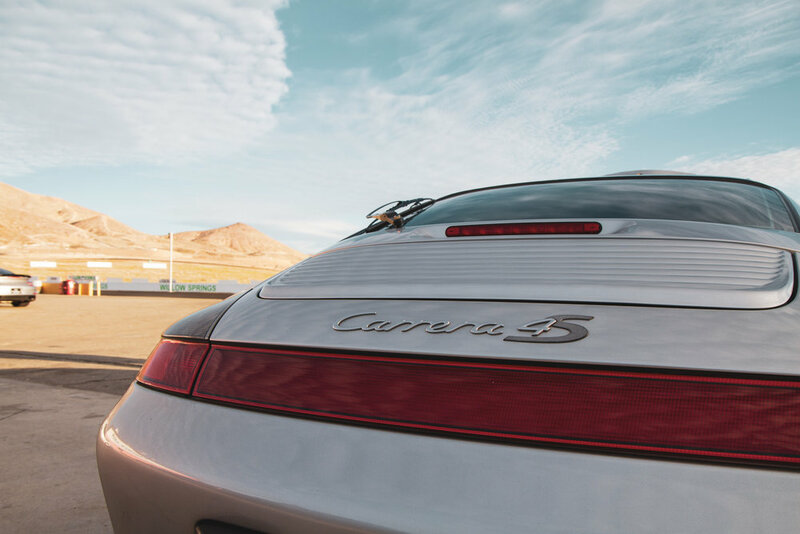 At the event, we got to check out the release of their new Air-Cooled Spring and Sway Bar Systems along with some beautiful Porsche’s while enjoying delicious bratwursts.